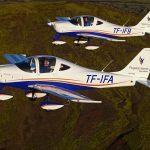 Tecnam announced today that Reykjavik based Icelandic Flight Academy (IFA) was significantly expanding its fight training fleet with the addition of a further two Tecnam P2002JF’s this month. 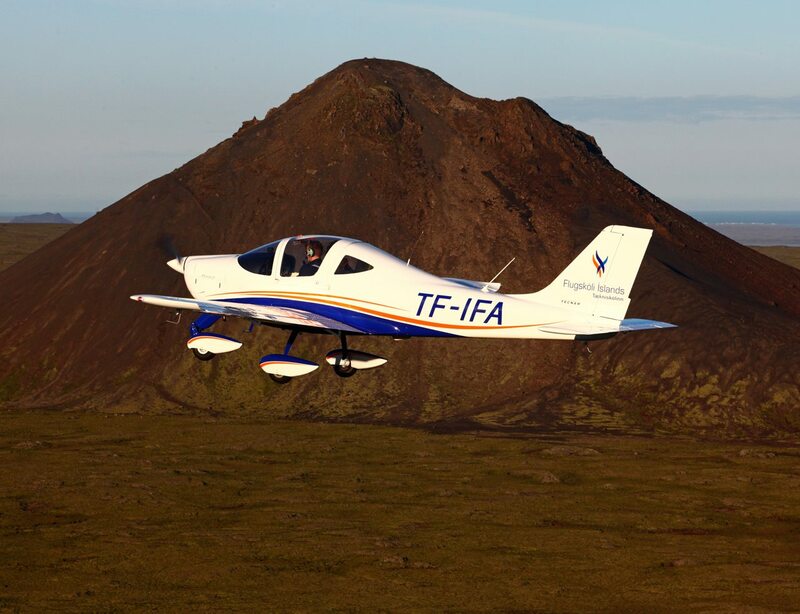 The Icelandic Flight Academy will now operate 14 aeroplanes of which 5 are Tecnam P2002JF’s. 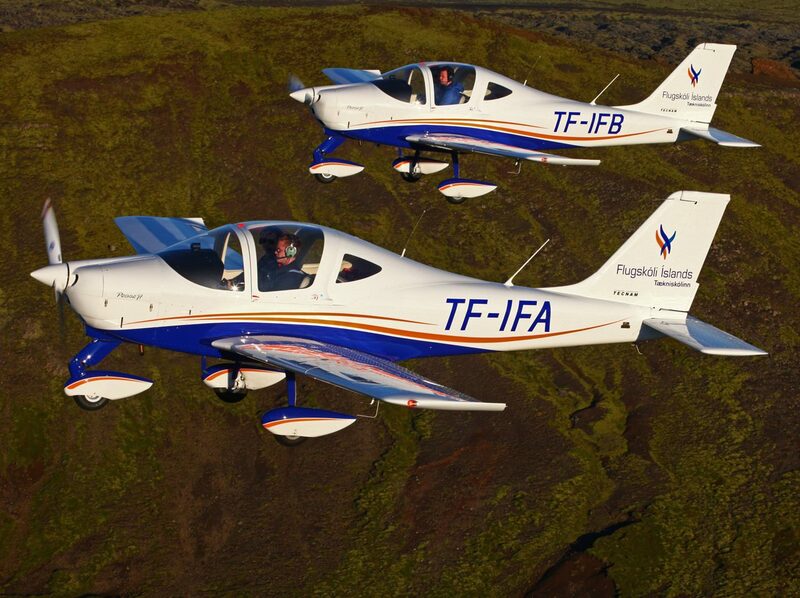 IFA was founded in 1989 and is the largest flight training organization (ATO) in Iceland. 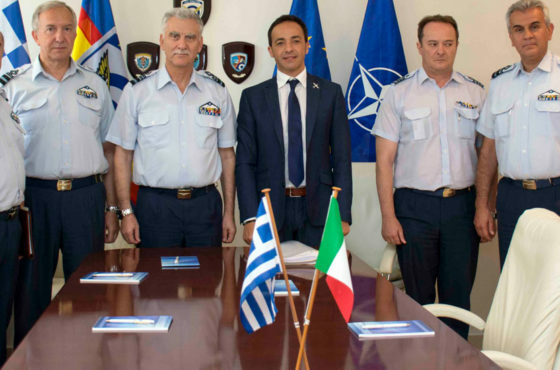 It offers a wide selection of flight training courses, all in accordance with European standards (EASA), ranging from private pilot level up to airline flight crew recurrent training. 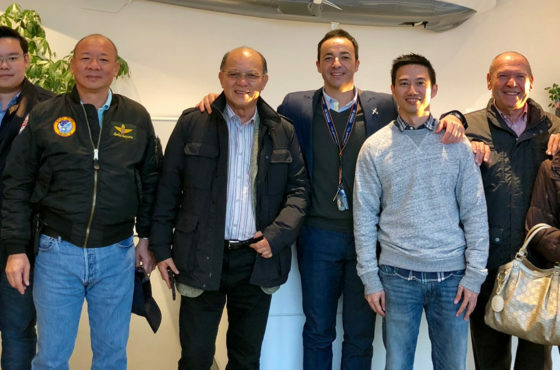 The Icelandic Flight Academy is proving to be a very popular choice with aspiring commercial airline pilots. 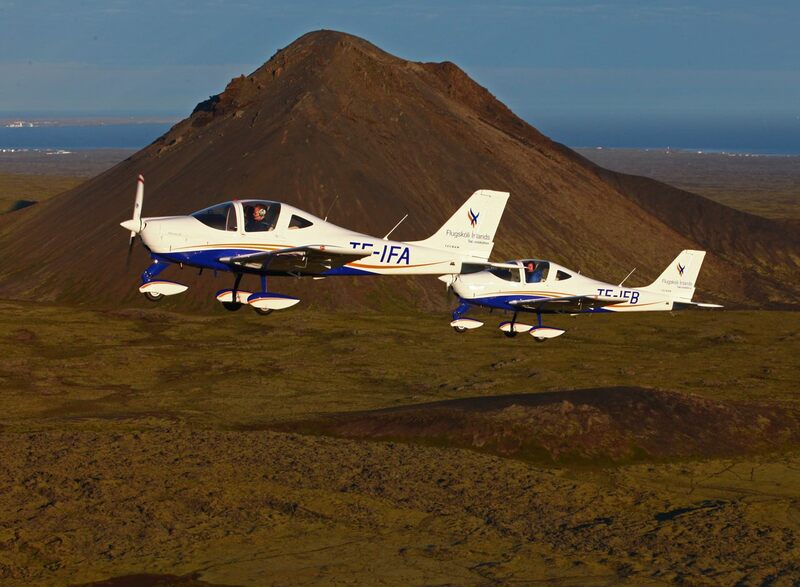 Iceland offers an exciting and demanding environment for flight training. 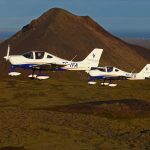 The skies over Iceland offer the possibility for training at international and domestic airports with both controlled and uncontrolled airspaces. This combined with magnificent scenery of mountains, lakes, glaciers and coastal areas provides students with a great flying experience. 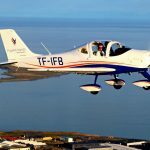 IFA are adding these new Tecnam aircraft to their fleets in response to steadily rising student numbers. Currently 30 students are undertaking flight training every month, with recent graduates have been placed at a number of major airlines including SAS, WoW, Icelandair and EasyJet. 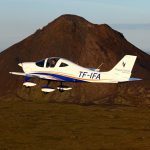 The Tecnam P2002JF is one of World’s most popular single engine aeroplanes and is firmly established as the single engine aeroplane of choice by so many Flight Training Organisations. 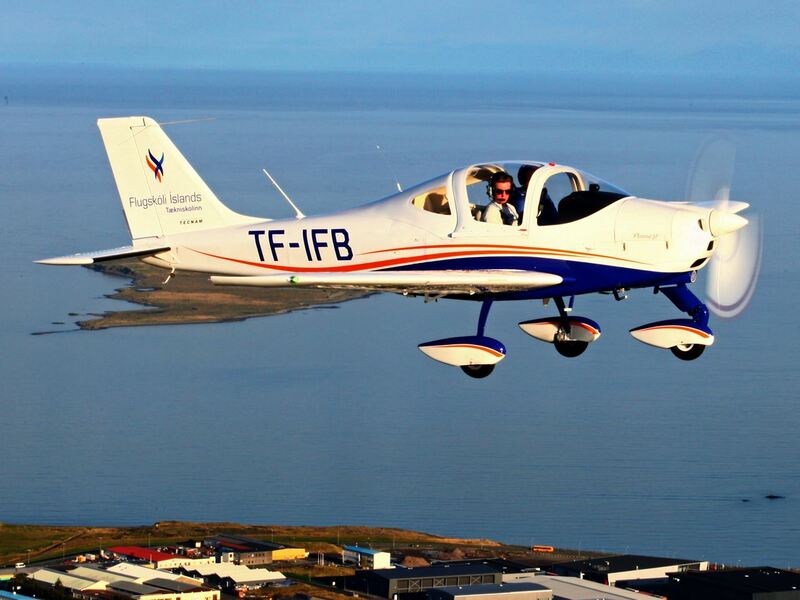 The Tecnam P2002JF is a two seat low wing aeroplane that offers superlative performance. 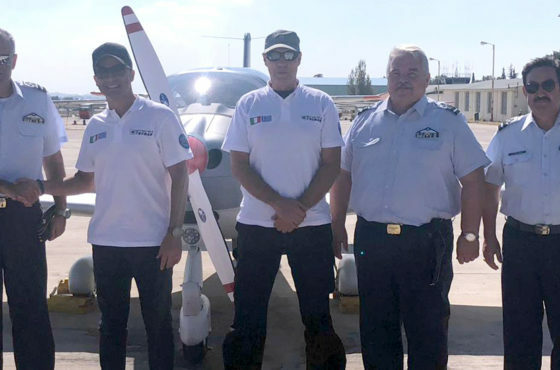 Tecnam’s history of innovative design and Italian styling, coupled with its partnership with Rotax engines has resulted in aeroplanes of unbeatable value making them the fastest selling EASA CS-VLA certified aeroplanes in the sky!